We specialize in Anniversary, Birthdays, Bridal & Baby Showers, Clubs, Reunions, and Retirement banquets in the Gettysburg area. 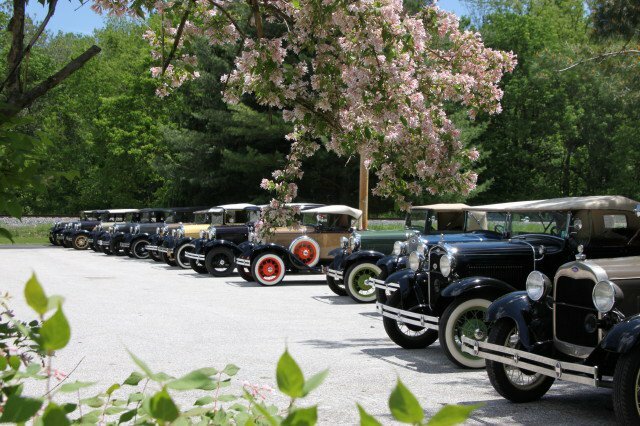 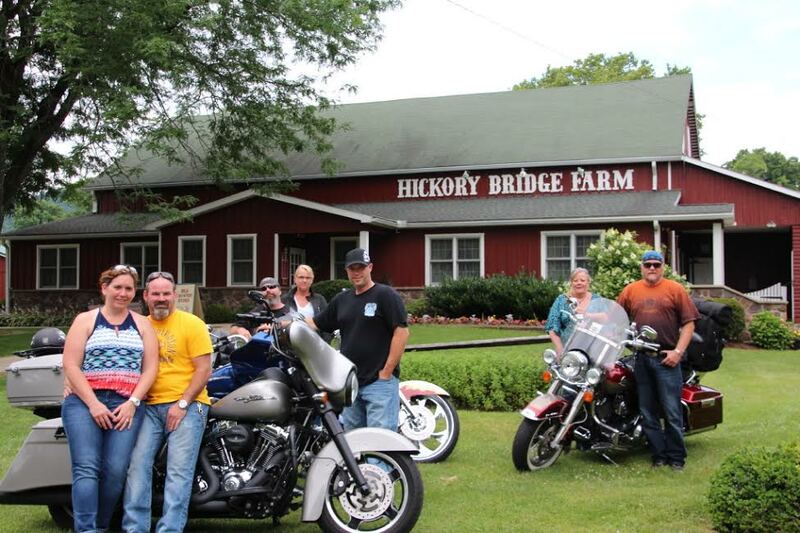 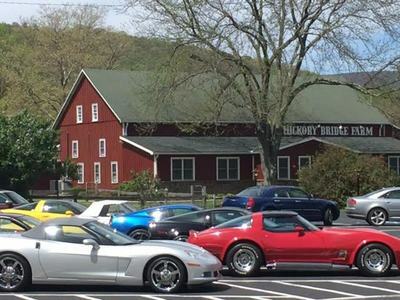 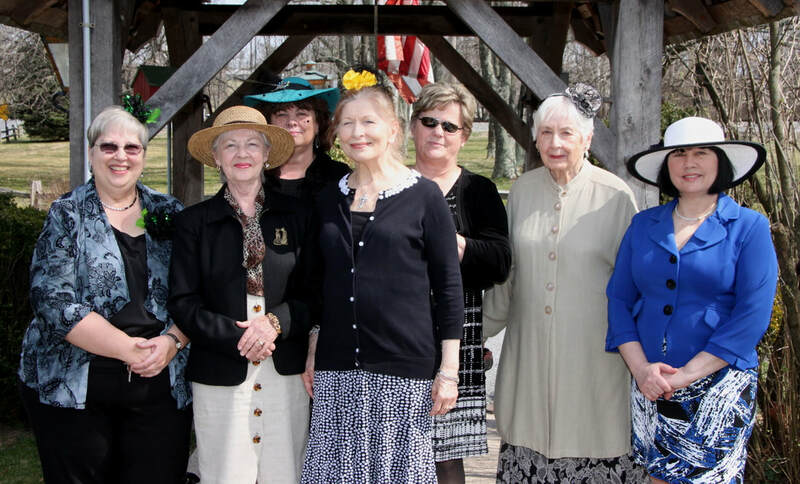 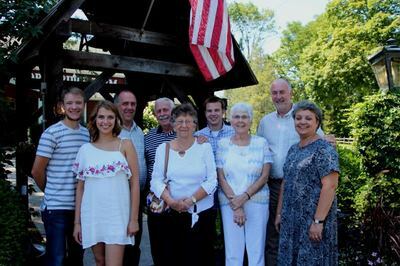 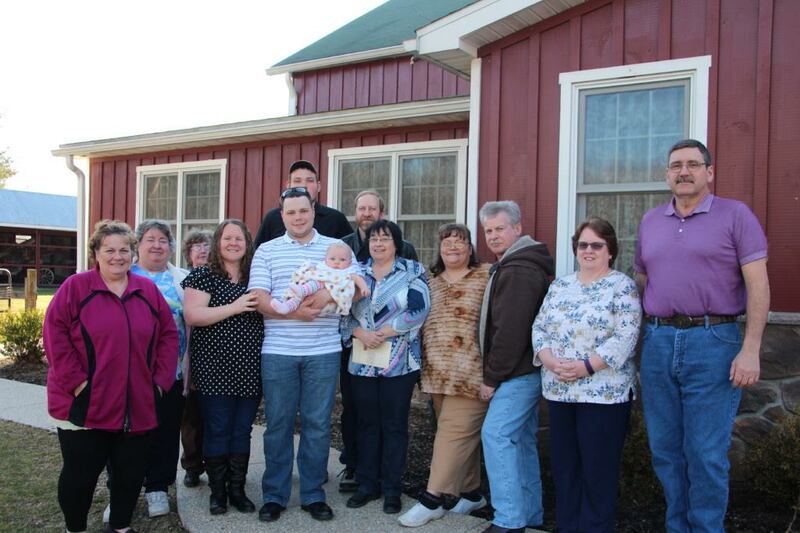 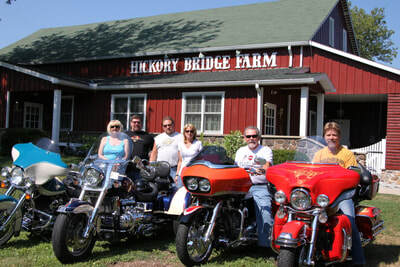 Special gatherings of 30 or more, for all occasions are often held at Hickory Bridge Farm during the week and on Saturday, midday or Monday through Thursday evening. Depending on the occasion, a private function at a small fee is possible. 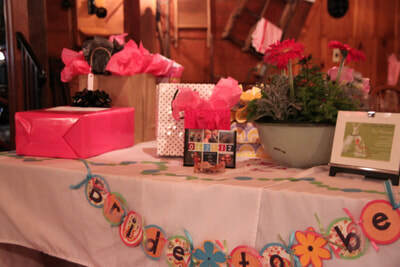 Guests can have the freedom of using the facility for displays, presentations and photographs. Please download our lunch or dinner menus and contact our office at (717)642-5261 or info@hickorybridgefarm.com with any questions regarding a special party.